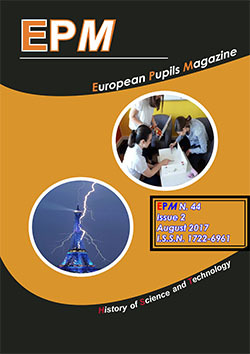 On this page you can browse through one printed issue of EPMagazine year 2012, issue 2. 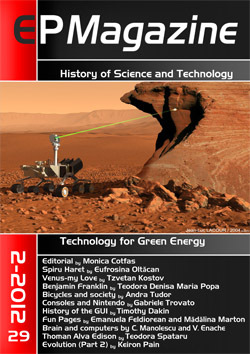 News (Astronomy): Venus, my love…!! !